Lake Maggiore navigation service offered by Stresa Lake Tours Motorboat Pilot Group is characterised by outstanding competence and comfort. Reliability and accuracy are our pride, and our modern and functional fleet is a warranty for a pleasant service on Lake Maggiore waters. 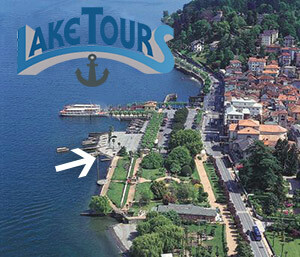 LAKE TOURS suggests to visit tourist and historical towns exposed to Piedmont, Lombardy and Swiss boards of Lake Maggiore.